Play Seven’s online for free now! 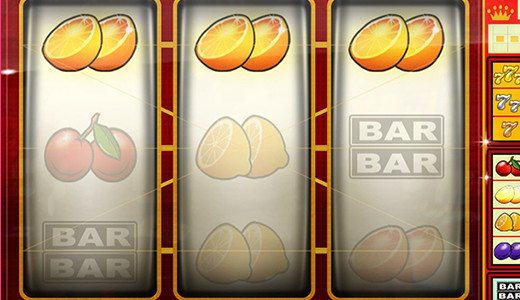 The lucky number 7 lives up to its name: Friends of the one-armed bandit will get their money's worth at Seven’s, the fruity-colourful slot classic: Our bronze, silver and golden 7s will get the reels of this colourful fruit slot spinning and pour out huge winnings! Let the fruits dance across the reels and cash in big time if one of the sought-after combinations of 7s lands on a winning line! 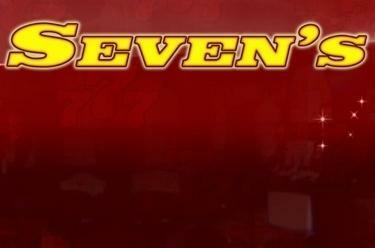 3 reels, 5 lines, plenty of delicious fruits and the lucky number 7 are your recipe for success at Seven’s. You goal: 3 identical symbols along the win lines - a giant prize awaits you if you land 3 bronze, silver and golden 7s along a line!